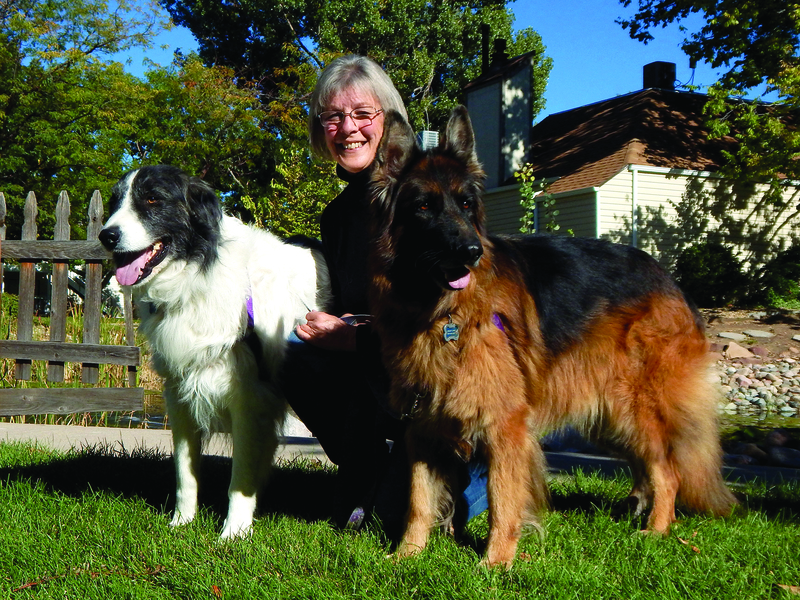 Peaceful Paws specializes in behavior modification for aggressive and fearful dogs. 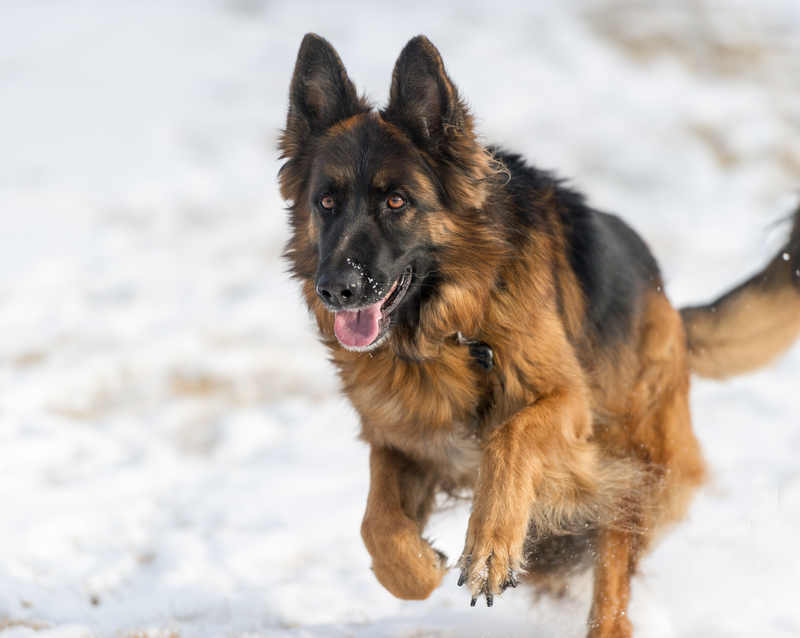 By employing gentle, positive training methods, we take training from reactive to proactive by setting dogs up for success and rewarding them for it. The goal is not to simply control the behavior, but to change it for the better. 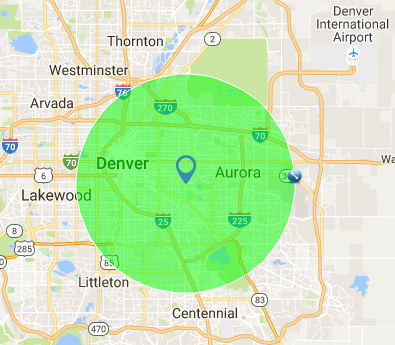 Effective training is a two-way street of open communication. 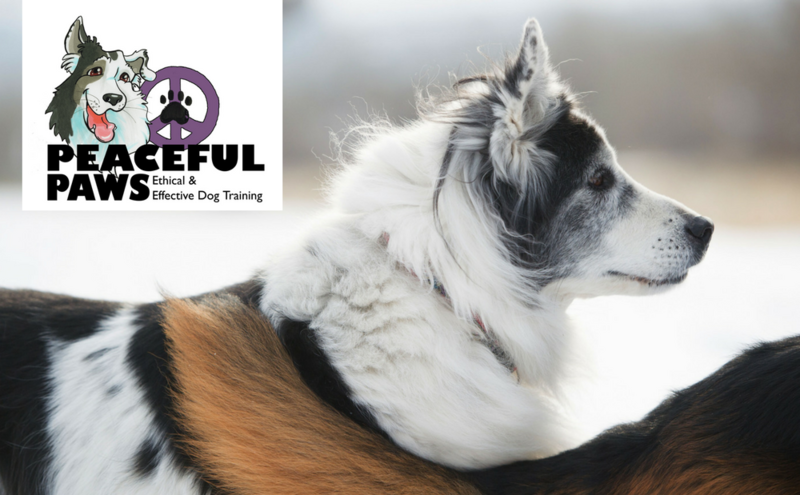 We will help you to understand how dogs communicate and learn, thus alleviating frustration and confusion on both ends of the leash. 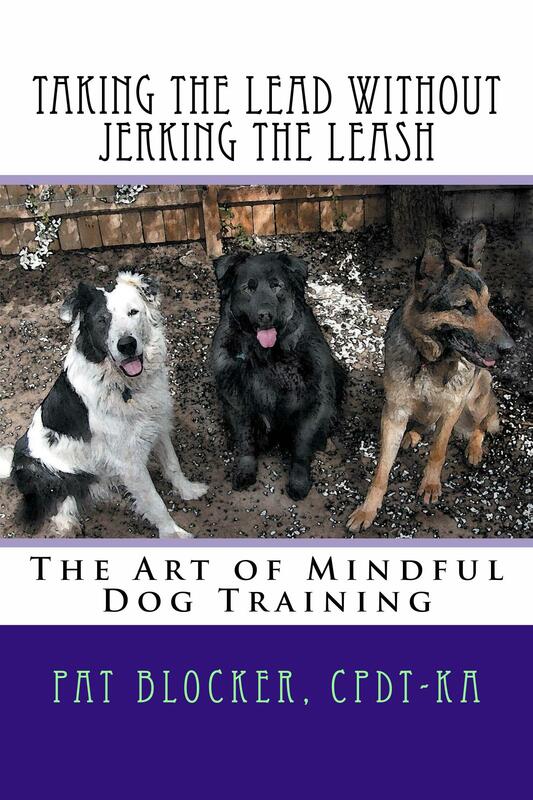 Intended to educate and entertain, Taking the Lead without Jerking the Leash, The Art of Mindful Dog Training covers the many aspects of living with, training, and understanding dogs. It is part chronicle, part laughable musings, and part practical edification about dog training and canine behavior. Explore the intersections of experience and spirit, training mechanics and mindfulness with Pat Blocker, CPDT-KA.